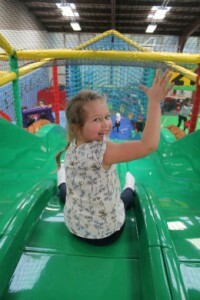 We’re pleased to announce that soft play parties are available to book at Lea Green Centre! Our large indoor soft play area is a safe and fun children’s party venue and is ideal for additional needs and disabilities. Catering options can be found on our Party Zone website here and you are welcome to decorate the dining area with your own items, as one party booker has done in this photograph. Download and complete the documents below and email them to leagreen.admin@derbyshire.gov.uk to secure your booking. You will need to complete a booking form, a terms and conditions and play agreement and an attendance list. Please be prepared to arrive 15 minutes before the start of a session and depart 15 minutes after a session has finished, to allow for setup and clearing away. 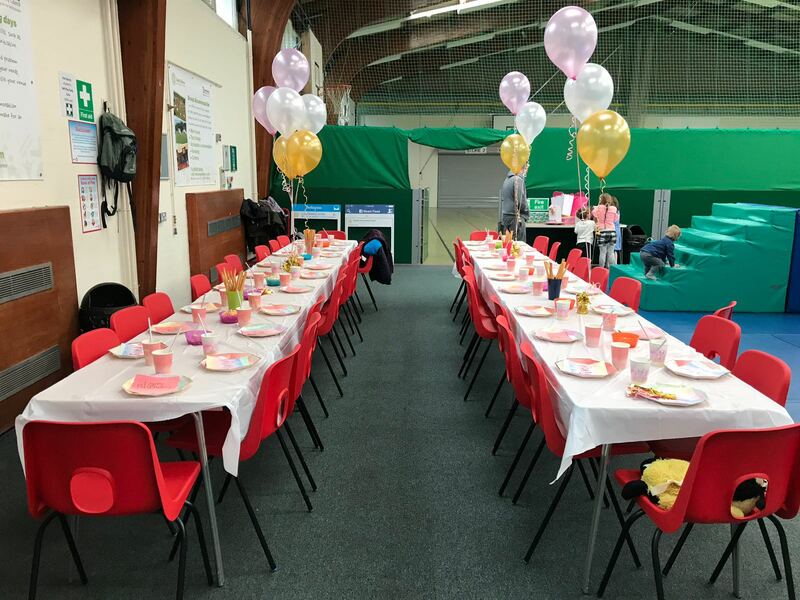 If you are providing your own food, please be advised you will need to clear the area before another soft play party session begins.